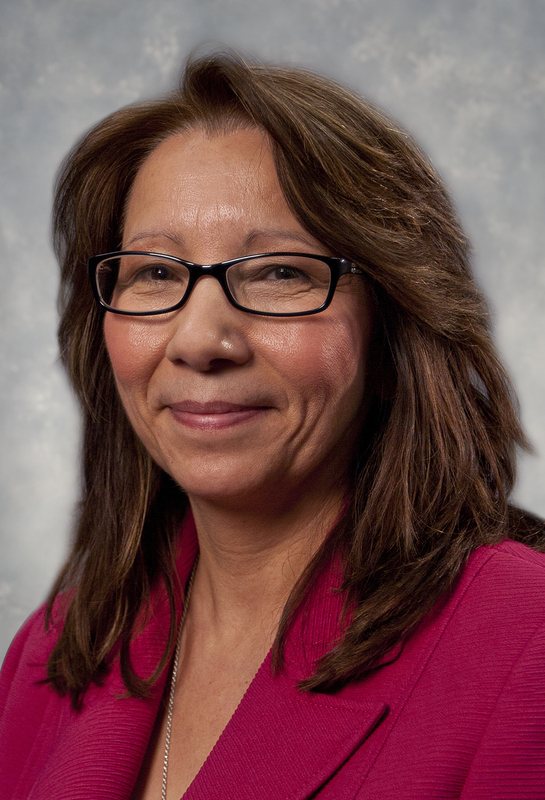 SAN DIEGO â June 12, 2013 â Northrop Grumman Corporation (NYSE:NOC) has named Jeannie Hilger as vice president of the Network Communication Systems business for Northrop Grumman's Information Systems sector. In this role, Hilger is responsible for programs including advanced military communications, airborne gateways, network architectures and support systems that enable network-centric operations for defense and homeland security customers worldwide. She reports to Mike Twyman, sector vice president and general manager of the Defense Systems division for Northrop Grumman Information Systems. Hilger has served as acting leader of the Network Communication Systems business since November 2012, which she joined as director of enterprise engineering, operations and programs in April 2012. Previously, Hilger led the Ground Combat Systems business where she was responsible for key programs including the Force XXI Battle Command Brigade and Below (FBCB2) system. Her team successfully delivered FBCB2 to support the U.S. Army during Operations Enduring and Iraqi Freedom, as well as the next-generation FBCB2 Joint Capabilities Release system and the Blue Force Tracking Global Network Operations Center. She joined Northrop Grumman in 1985. "Jeannie has demonstrated exceptional leadership managing large organizations and innovative resourcefulness solving our customers' toughest problems, resulting in an enviable track record executing large programs," Twyman said. "Particularly in today's environment, her talents and values will be critical in ensuring that Northrop Grumman can continue to achieve top performance and best serve the needs of the warfighter." Hilger earned a bachelor's degree in business management with a leadership specialization from Capella University. She received the Northrop Grumman Project Technologist of the Year award and the Chairman's Award for Innovation, and serves as a Technical Fellow for the Information Systems sector.